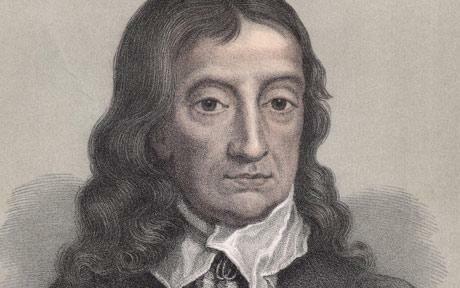 Poet John Milton(1608-1674) was a poet of the people. His civil ties and deeply emotional works set him apart as one of the pillars from which many poets have built upon. John Miltion’s poetry addresses the governmental influences as well as the day to day obstacles (though more so in the terms of daily human conflict over that of daily human tasks) found throughout England. Clearly the most popular work of John Milton is his epic poem Paradise Lost. 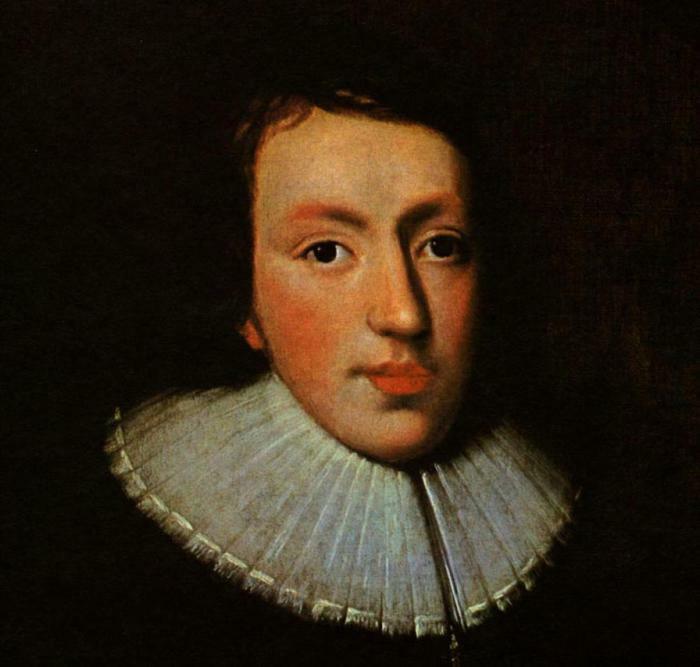 As John Milton was strongly educated in the bible, primarily by his father and then in his College career where he prepared to become an Anglican Priest, it should not be surprising that his most popular work is a reflection of his most expansive knowledge. Where it is abundantly clear that the poem addresses Adam and Eve’s fall from the garden of paradise as described in Genesis, there are aspect of the poems which are clearly fictitious but meant to expound upon the spiritual circumstances, character, and soul of man. Reading the poem one will note that there are also subtle (and at other times not so subtle) references to political themes. 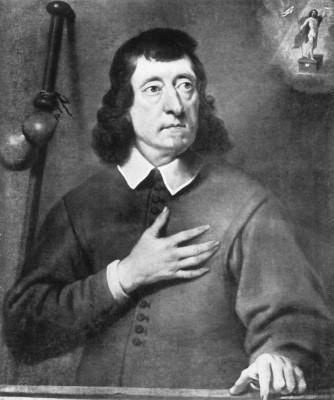 Being as the ruling powers of that time held a substantial greater power than the monarchy which one can find in England today, John Milton had to address and attack governmental issues with extreme caution and tact. 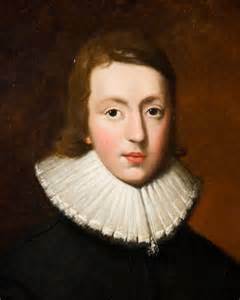 Apart from Paradise Lost, Milton composed several psalms. Where these are very lengthy compared to the Psalms which adorn the Old Testament. Considering the studies and the overall Christian orientation of the writer, one may even state that these psalms are poetic sermons. In Psalm 80 there is a clear reference to Christ as the shepherd. It is plausible that such inspiration was taken from the biblical 23 psalm. If such was the case, John Milton definitively has expounded upon it. 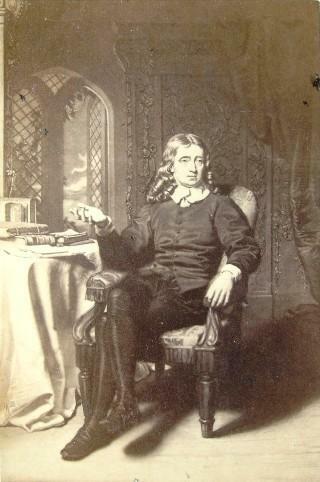 There are well over 80 psalms which were composed by John Milton. 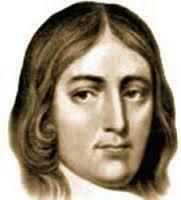 Combining this great count of religious literature with the epic biblical poem for which he is so well known, one must as if John Milton would have been more successful as a priest than a poet. Assuredly, we are benefited that he chose to peruse a life in poetic literature, but could he not have been just as well known should he have gained that Anglican Priesthood? Not all work by John Milton is saturated with religious or political undertones. On the contrary, there are several romantic poems which the author composed which have been used by lovers even to this day. If the poems have any other agenda than to convey love and human emotion, one often will overlook such sentiments to the overall proclamation of love. There is a deep emotional pouring of the heart that comes out of the sonnets and love poems of John Milton. 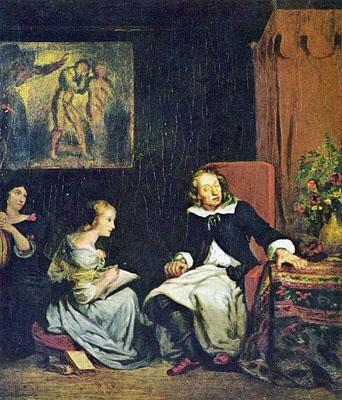 In his personal life, John Milton was married twice. First was to Mary Powell who was nearly twenty five years younger than him. She bore him four children before her death. 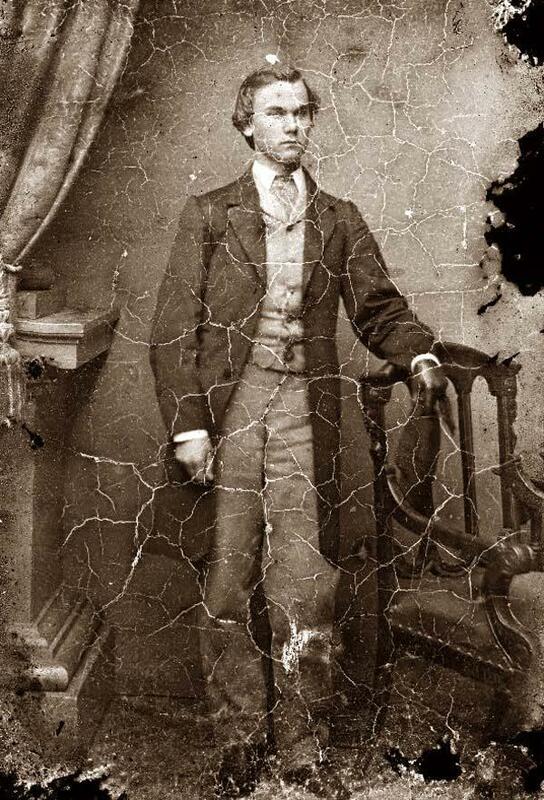 His second marriage was to Kathrine Woodcock. Unfortunately, she too died. It would be human nature for a man who has suffered such loss to be skeptical in his poetry. 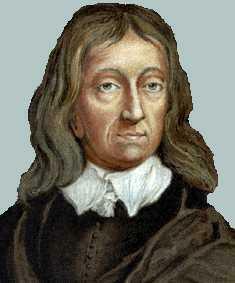 Yet, John Milton’s poems seem to resound with an optimism which is not found with other poets. Whether this is due to his deep convictions or whether the poet was playing to the romantic preferences of that time is unclear. What is clear is that his works have become a standard in love poetry and in scholarly studies. Diversifying his poetic portfolio even further, one will see that there are a number of poems which are addressed to specific individuals. This is not uncommon for this time as poets were often commissioned to write poetry for specific individuals or in response to certain events. What is somewhat unique is the abundance of such poems publicly. Most poems which other poets have written to individuals are either lost or have been held by the estate. True, if one looks one is sure to find an abundance of personal poems, but in general, personal poems have been kept just that , personal. 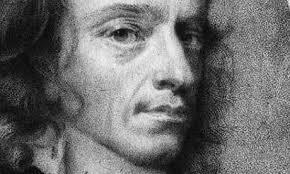 Even if one is not religious and cares not for poems of love, one is sure to find that just the scholastic and philosophical nature of Milton’s poems will prove to be satisfactory. When one ties in the life and the other scholastic influences of the poet, one is sure to be kept busy in thought. Because the poetry expands to all individuals, it is clear to see why he was awarded the prestigious title of “England’s Poet”. Such a title and works should not be avoided, either by those aspiring to become poets or by those who would seek to critique it.